Great Truck, Ready to Work/ APU. 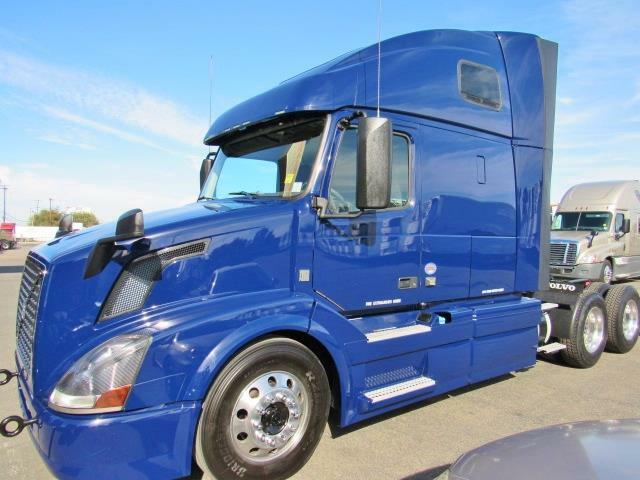 Absolutely Gorgeous, Double Bunk Sleeper, Volvo D13/ 10 Spd. Transmission, Aluminum Wheels, Fairings, Low Miles, APU DOT Sticker Ready!